Since opening in February, LikeLike’s output has been prodigious, presenting a new show each month. 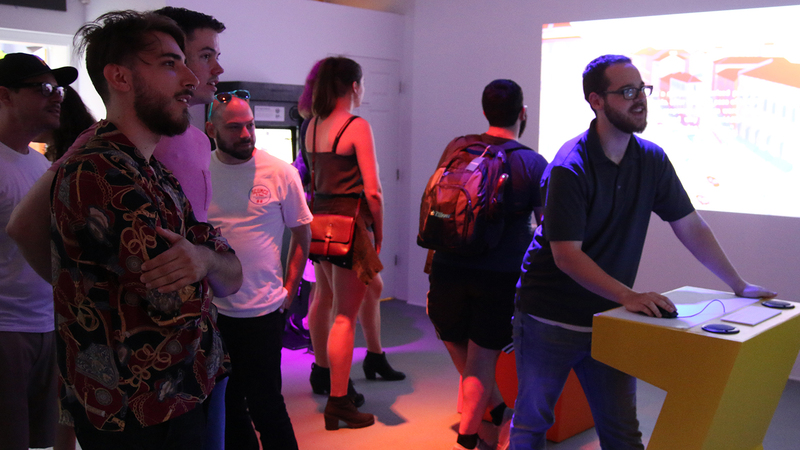 Billed as a ‘neoarcade,’ the gallery typically presents themed shows. 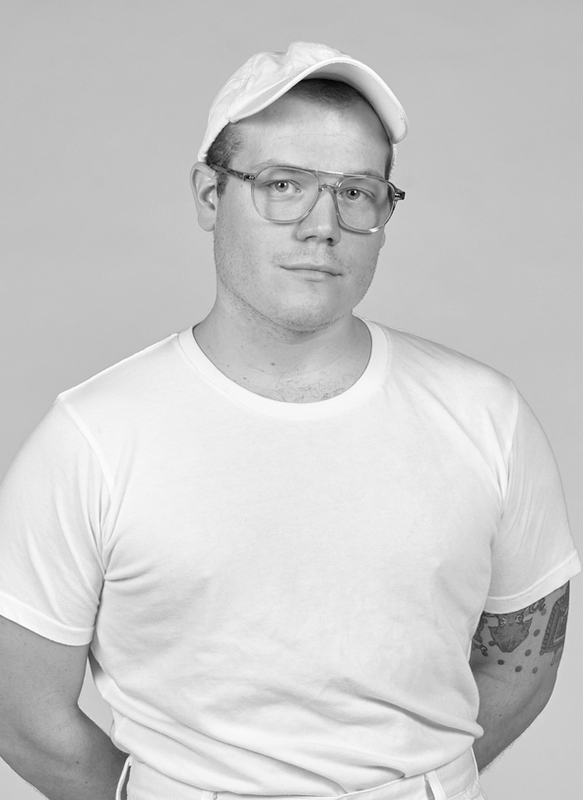 Jackson McKeehan is a multidisciplinary artist exploring tragedy through camp aesthetics, queer ruralism, and pop culture. A former fashion designer and actor, he uses performance, video, and fiber to find empathy and humor in the most difficult parts of the human experience. 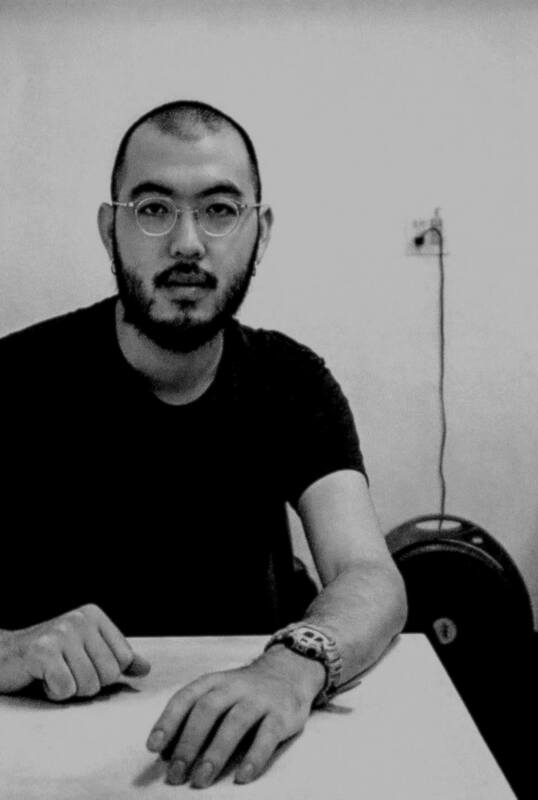 Lau Hochi works in the area of human-technology relation, interactivity, cybernetics, and computational media. Through making devices, interactive systems, and installations, he explores how technology shapes our way of seeing and everyday life. His works aim to problematize the idea of power, manipulation, and adaptation in technological systems. As an interdisciplinary artist, Nathalie Moreno focuses on costumes, video and performance. 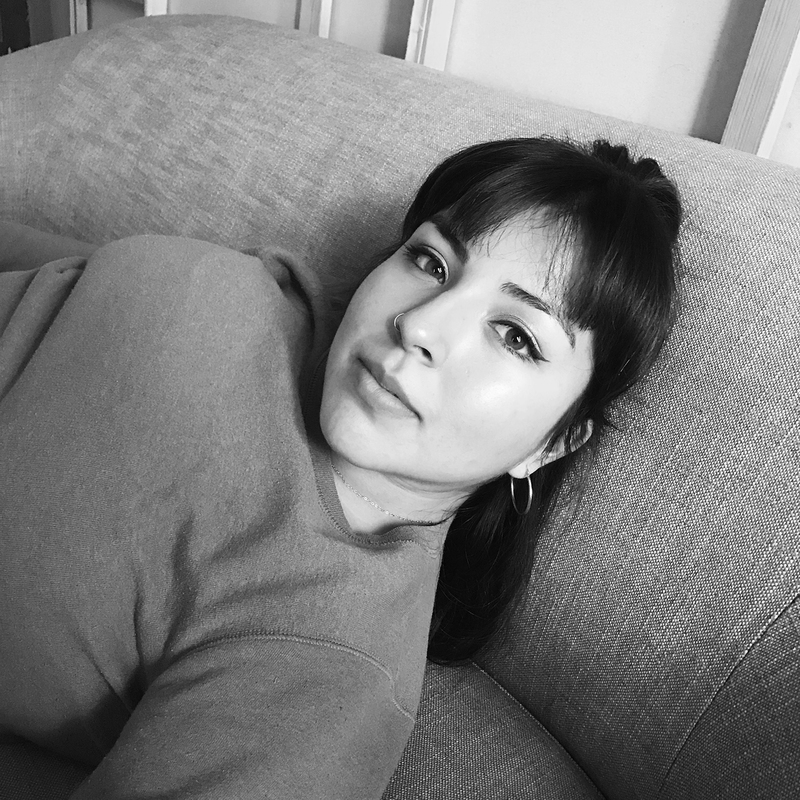 Her work plays with the performative, often stereotypical, signifiers of Latinx identity, aiming to question and expand the iconographic significance of the Latinx body. 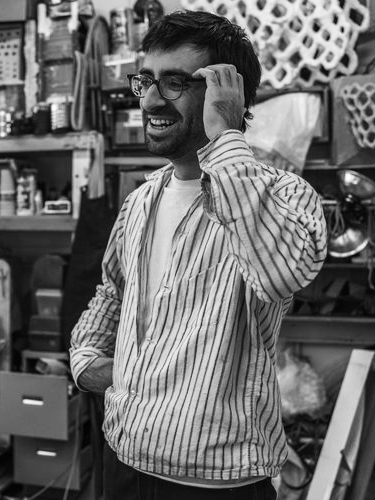 Max Spitzer is a teaching artist who works with large sculptures and small children. By conflating interactive object design, intuitive formalist abstraction, semiotic analysis, and pedagogical strategies, he questions the social implications of sculpture making and its potential to be harnessed as an educational tool. 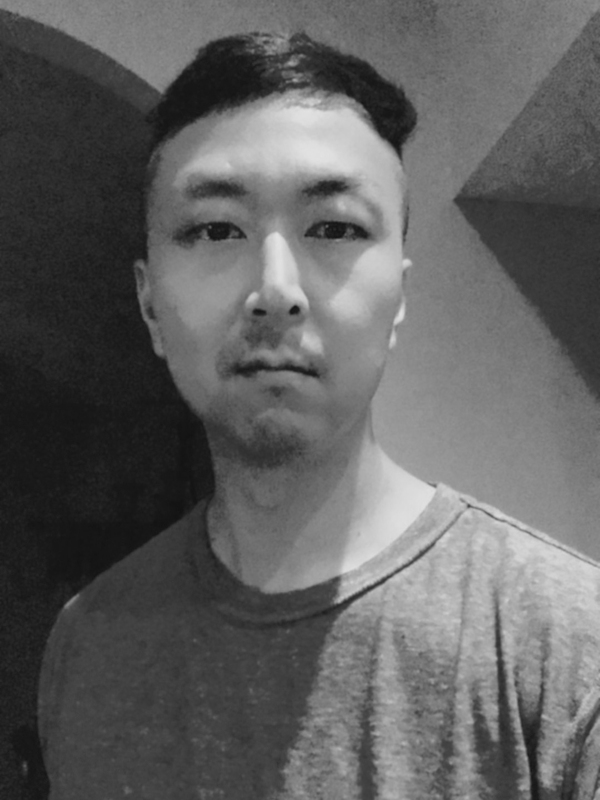 David Noel combines his perspective as a transracial adoptee with his experience in the military to investigate the effects of war and how we view the other. His practice is informed by an immutable obsession with American identity, political theory, and cultural icons—using material, process, and context to construct meaning. Working across architecture research, object design, and sculpture, Huidi Xiang explores the recursive relationship between individual idiosyncrasies and collective ideologies. Undergraduate training in architecture fosters her interests and sensibilities in the potential sociopolitical issues caused by the gap between design ideology and individual singularity.